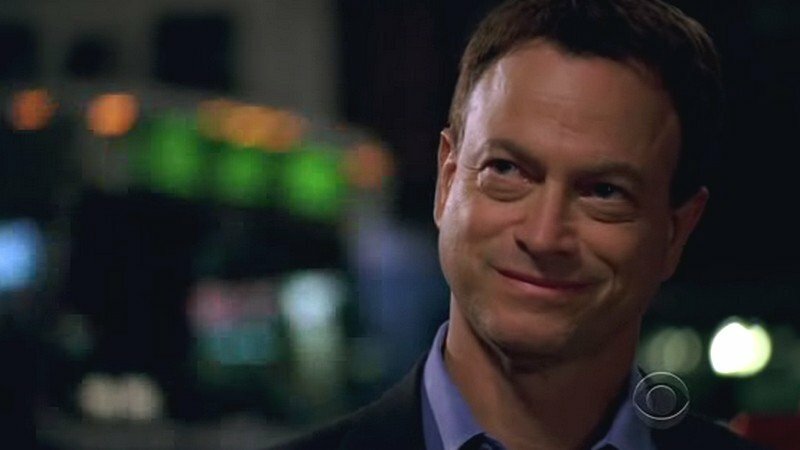 5x08- My Name is Mac Taylor. . Wallpaper and background images in the CSI:NY club tagged: csi:ny my name is mac taylor season 5 5x08 screencaps. This CSI:NY Screencap contains کاروبار سوٹ and بزنس سوٹ. There might also be سوٹ and کپڑے کا سوٹ.